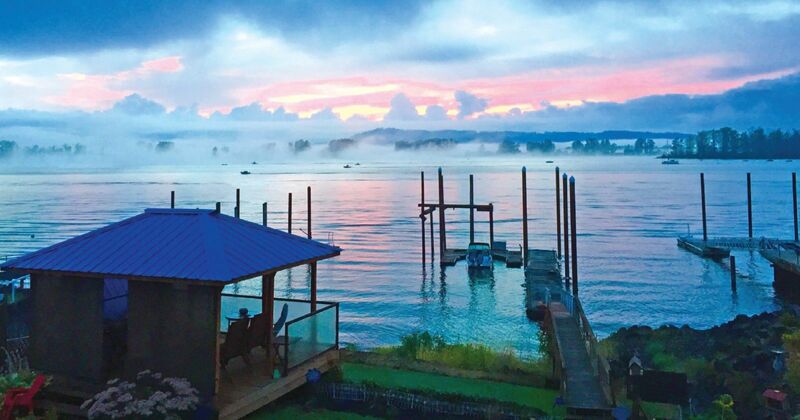 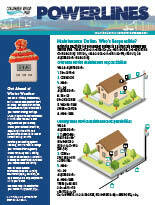 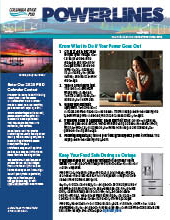 The Power Lines newsletter is sent with your electric bill. 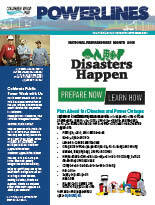 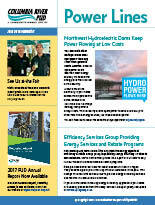 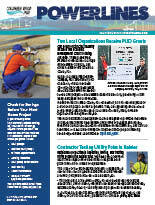 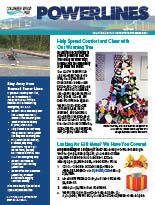 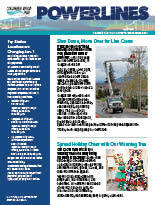 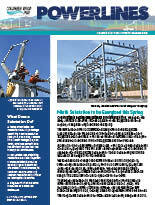 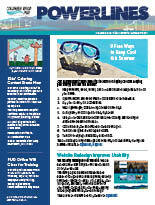 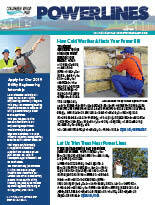 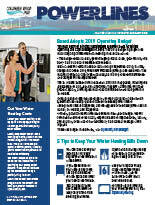 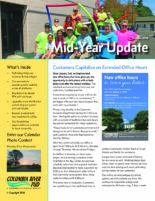 It contains information about our programs & rates, safety & outage tips, and more. 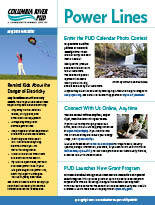 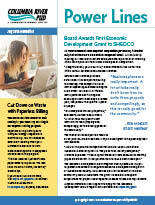 Click on the month names below to see the print versions, or at the email version links to see the email versions.